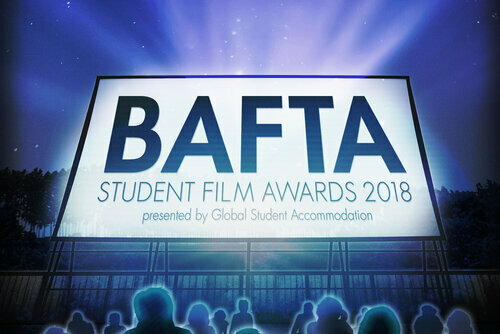 The 2018 BAFTA Student Film Awards presented by Global Student Accomodation (GSA) took place on Friday, June 29th, 2018. In 2029, a new UN protocol, named Birthright, mandates everyone to be sealed at birth- an injection with a temporary contraceptive. To have children you have to complete the birthright program and get a license to become parents. Only then you will be "unsealed." June navigates her husband's college graduation celebration one evening shortly after joining him in America. To her, the culture shock is startling. After a small success on the dance floor, June finds herself in front of segerated restrooms on the University campus, uncertain on which one to use. 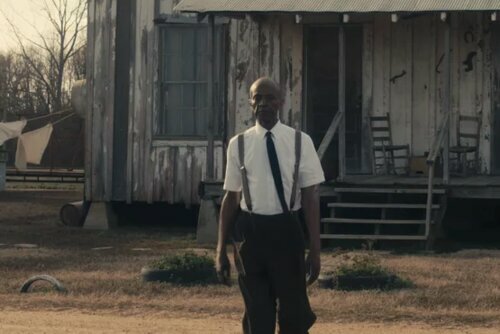 In 1955, in the most radically divided state in the country, two white men invade the home of Mose Wright, and African-African preacher, to abduct his 14-year-old nephew, Emmett Till, who is visiting from Chicago. Based on the true story of the 1955 murder of Emmett Louis Till. A blink of an eye. 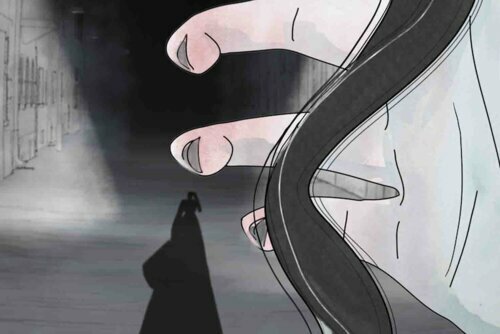 A woman walks home at night. She is overwhelmed from behind by a stranger. He grabs her and tries to rip off her clohtes. They fight. The point of view switches between man and woman. Reality and fears blurs into each other. Three perceptions of only one truth- hers, his and ours. Katrine leads an ordinary life, with a regular job and a happy relationship with her boyfriend, Patrick, until one day she awakes to find the world around her has changed: it is as it always has been, but somehow it's strange! University: National Film & Television School, U.K.
A closeted boy who is afraid to show his emotions runs the risk of being outed by his own heart after it pops out of his chest to chase down the boy of his dreams. 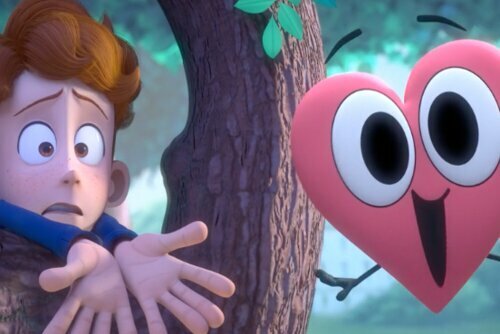 What ensues is the emotional roller coaster that erupts in the aftermath of his runaway heart. 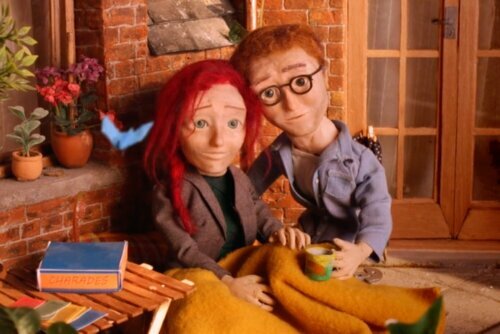 Follow Bill and Joan's wonderful journey through 70 years of British cinema history as they recall how working in the projection box changed their lives forever. 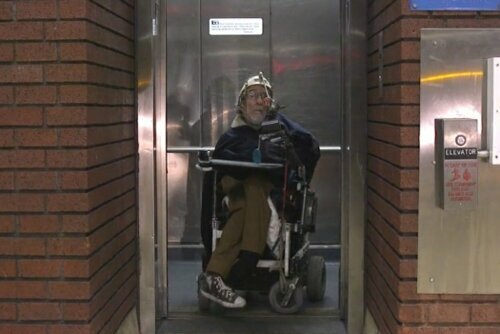 University: Goldsmiths, University of London, U.K.
Born with cerebral palsy, Hale Zukas is the grandfather of the disability movement, started in Berkeley, California. Hale has changed the way people look at disabilities. Every morning, he still wakes up for the fight to live indepedently with dignity, strength, and courage. Deep in the heart of Liberia's jungles, hundreds of chimpanzees were taken from the wild. Captured, bred, and infected with hepatitis, our closest animal relatives were to unlock the mysteries of human diseases. 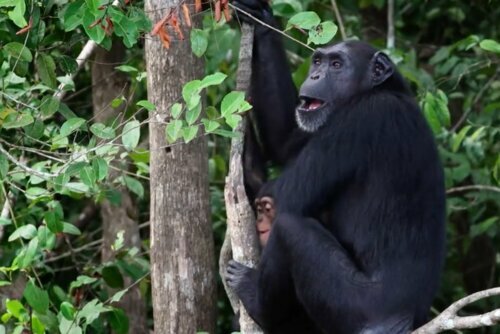 This documentary tells the powerful story of the chimpanzees, their captors and the people still fighting to save them. University: University of the West of England, UK. The winners of the 2018 BAFTA Student Film Awards presented by Global Student Accommodation (GSA) were announced in a gala ceremony and presentation at the Theatre at Ace Hotel in downtown Los Angeles.